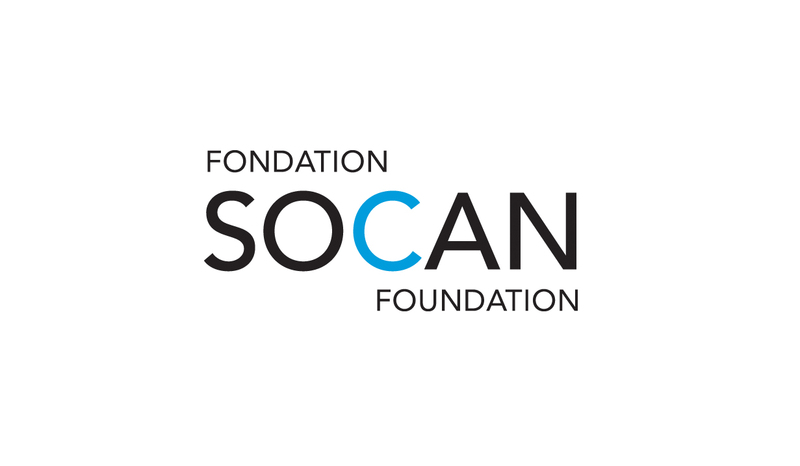 August 10, 2015 (Toronto, Ontario) – The SOCAN Foundation today announced eight recipients of the fifth annual SOCAN Foundation Awards for Young Audio-visual Composers. This year’s competition attracted 46 entries, awarding $21,000 to eight prizewinners. “This is a unique competition, the only one of its kind in Canada,” says Rick MacMillan, Manager, SOCAN Foundation. 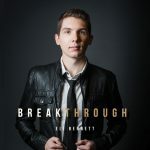 “It offers us an excellent opportunity to spotlight the many talented composers working in Canada’s vibrant film and television industries.